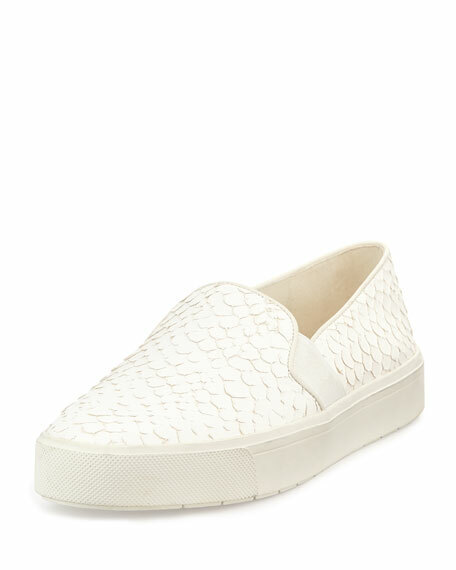 Vince python-print leather skate sneaker. Side stretch insets for fit. For in-store inquiries, use sku #1581309.